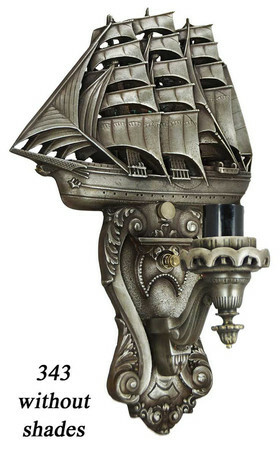 An idea for a sea faring home; business or venture. 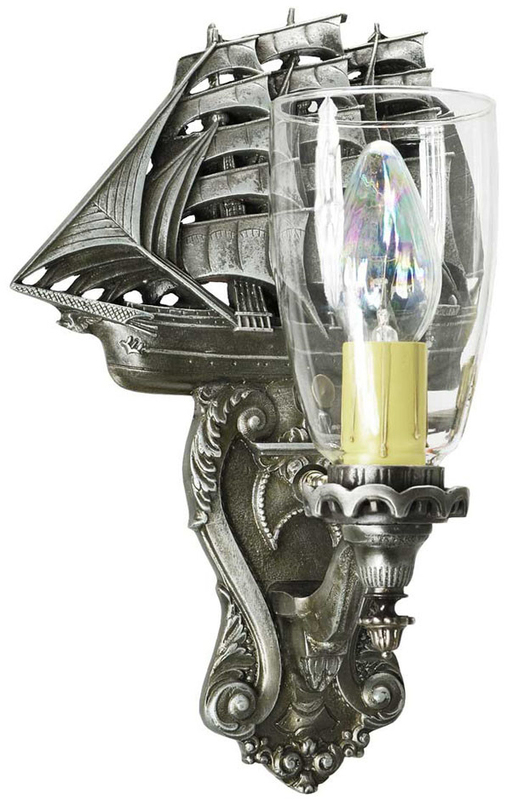 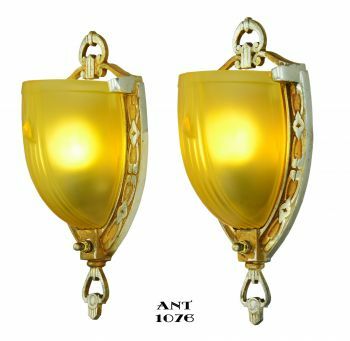 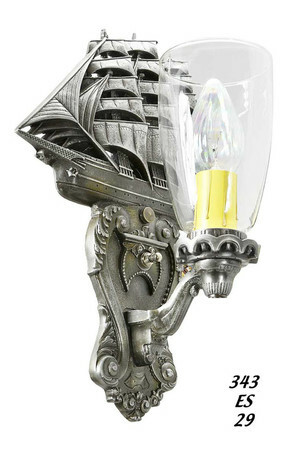 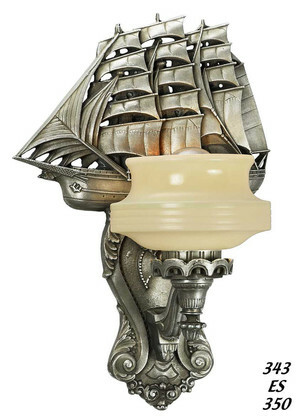 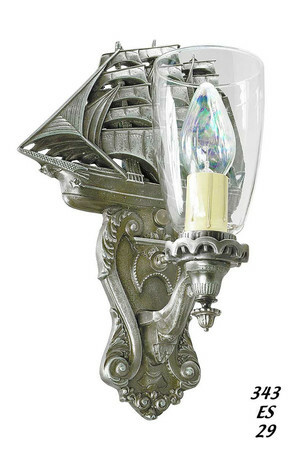 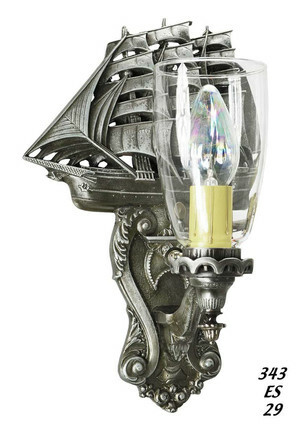 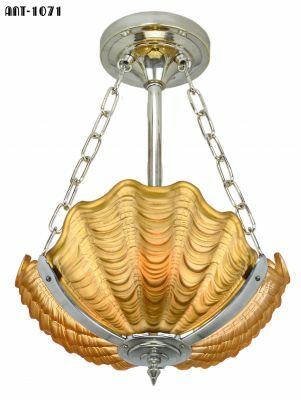 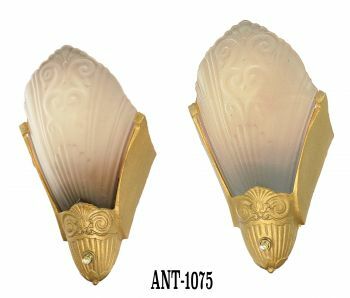 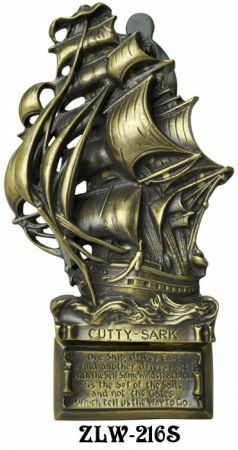 A great sailing motif wall sconce designed and created for the sea loving folks among us. 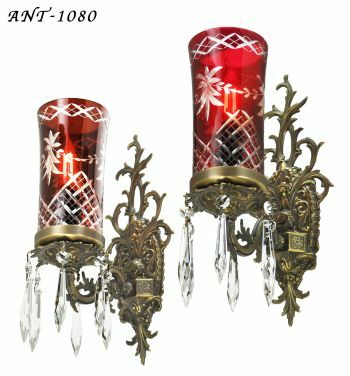 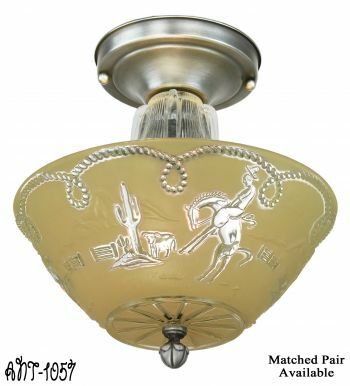 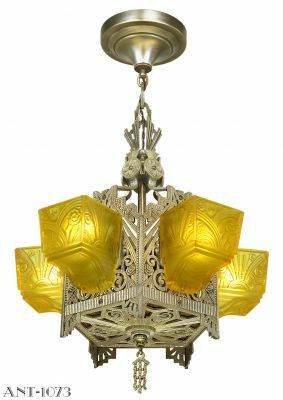 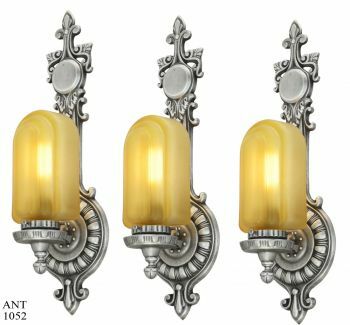 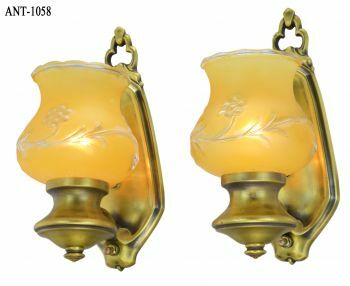 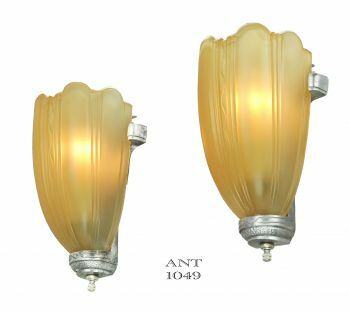 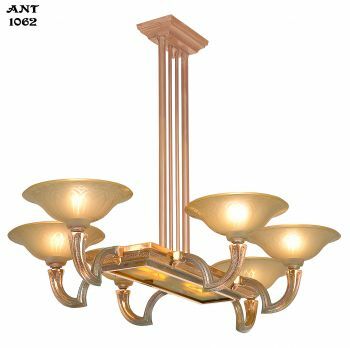 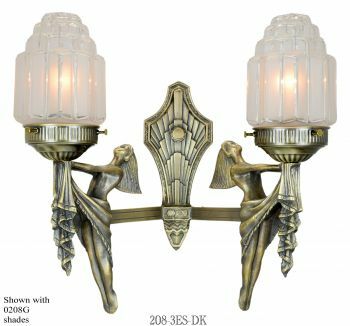 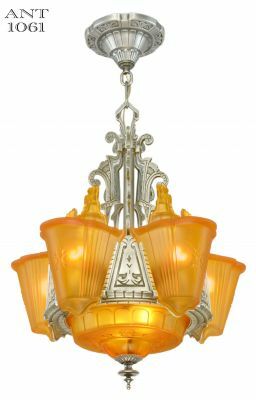 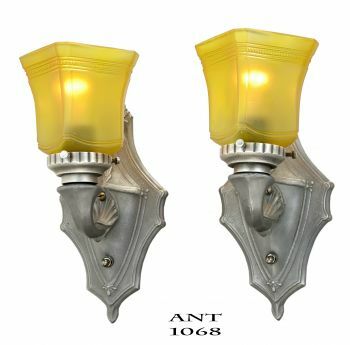 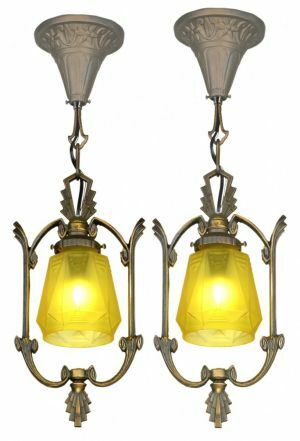 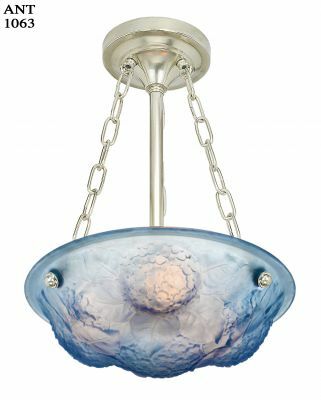 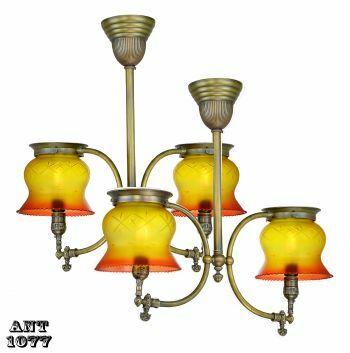 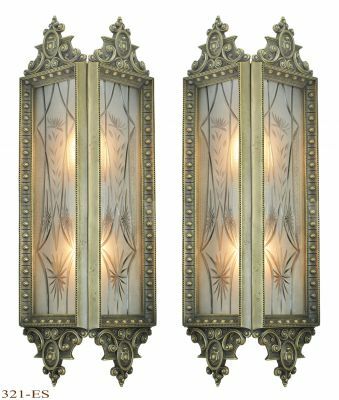 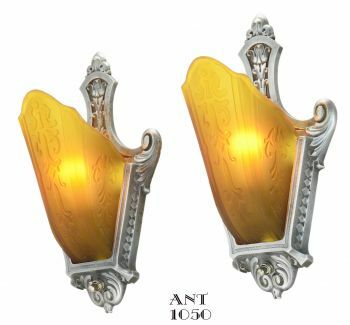 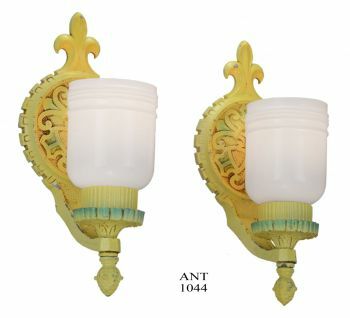 Since this is a copyrighted design, it is available only from Vintage Hardware & Lighting. 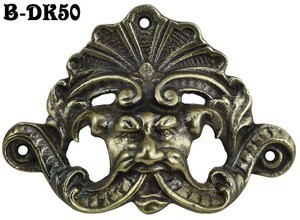 Cast in iron by the lost wax casting method with a lovely pewter finish...it is surely a marine pleaser. 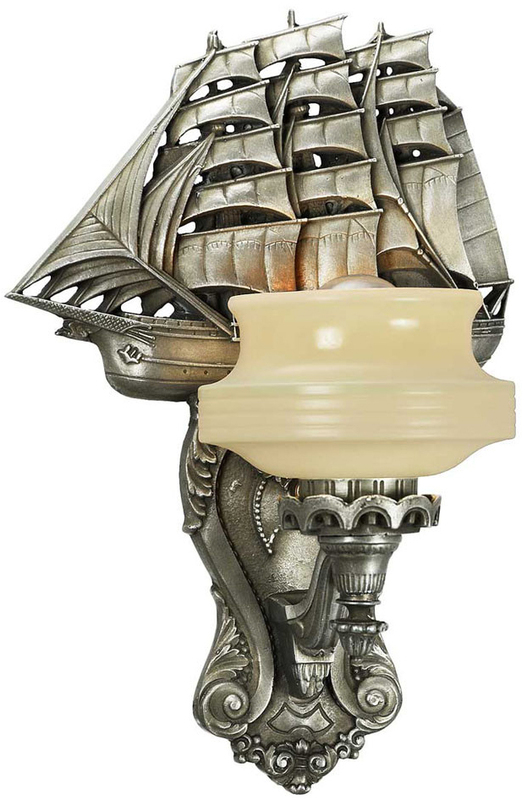 Capable of 100 watts in a standard E26 (medium base) socket. 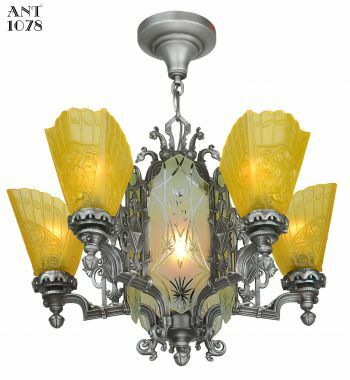 We are offering it with a choice of shades since we are divided pretty evenly as to which we all like best. 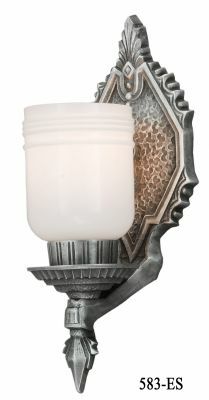 This sconce has an ON-OFF switch discreetly located behind the shade. 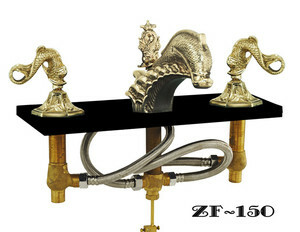 Ready to hang with an American standard electrical box crossbar mounting kit which we will supply. 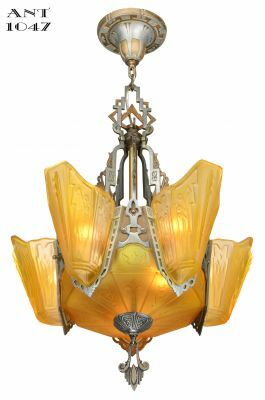 343-ES-29 comes with a clear glass shade, and a candle tube cover over the socket (included). 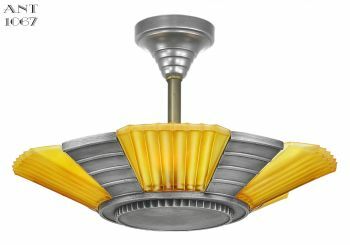 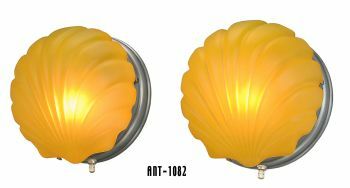 343-ES-350 comes with our 0350G Art Deco style custard cup shade (included). 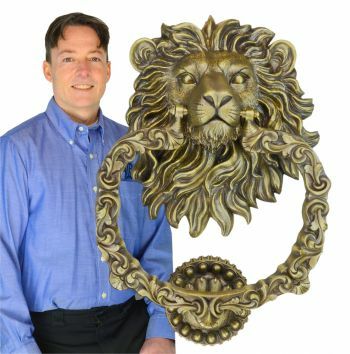 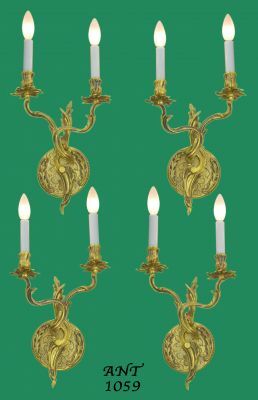 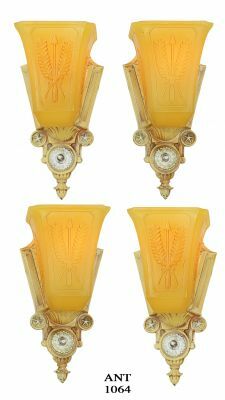 Measurements: Sconce is 14" tall to the bottom of the finial, with a width of 9 1/2". 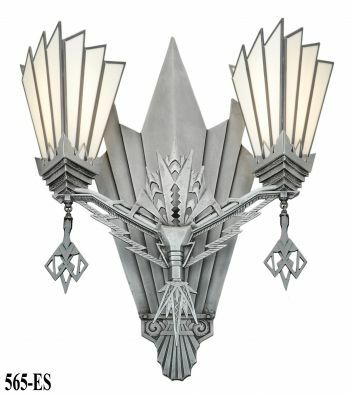 Projection of the sconce from the wall differs due to the shade type. 343-ES-29 projects 5 1/2", while 343-ES-350 projects 6 1/2".